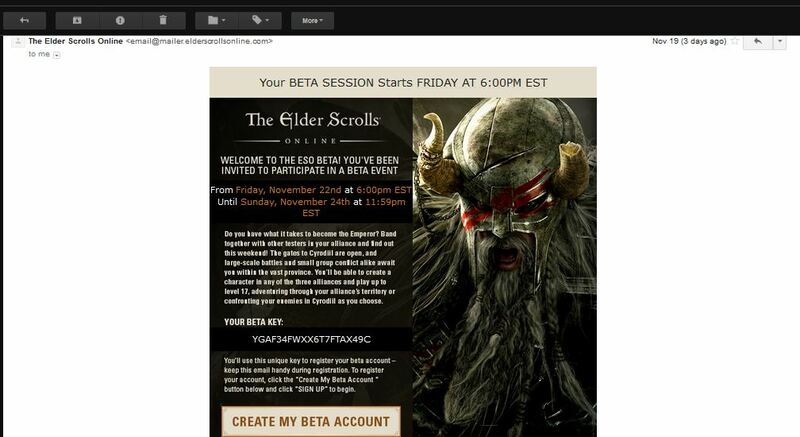 Got this little surprise in my inbox today, and I am giddy as a little school girl… Now I’m not a huge fan of MMORPGs ever since I realized I was spending more time playing WoW than breathing, but there is always something exciting about beta testing a fresh game on a weekend of zero responsibility, I’m not sure what the terms of agreement I agreed upon, but hopefully I can write a little review after the wonderful weekend. Goodbye productivity! Hello sweet digital crack. Oh, and don’t worry, I already redeemed the beta key.